NAUTICFISH Watches was established in 1998 with the purpose of developing and producing special waterproof watches. The goal of our technicians was to develop waterproof watches which are suitable for professional applications as well as for leisure activities. In cooperation with professional institutions, Expert Dive teams and law enforcement officials unique time pieces were created. For the complex tasks of the manufacturing only Master Watchmakers are employed. 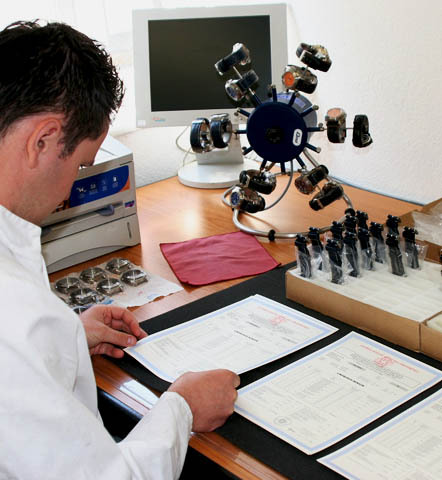 NauticFish Specializes in waterproof tests and basis examinations. We are in the unique position to accomplish these high pressure examinations and load test in our high pressure-technical Facility which allows testing up to 10,000 meters. This is enables us to test the maximum permissible load borders of our watches.